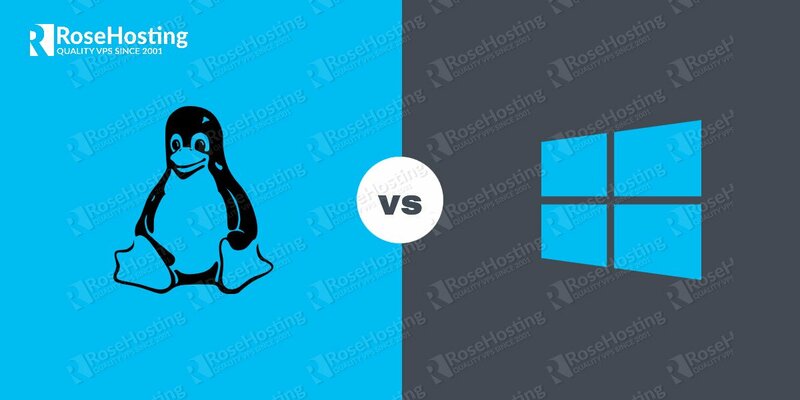 In this post, we will explain the key differences between Windows and Linux VPS hosting packages. However we will point out in advance, since we are a Linux-based company, the accent will be put on the Linux hosting services. Although both Linux and Windows each have their own advantages and disadvantages, as a start it is worth pointing out that today Linux is the most widely used operating system in the world found almost everywhere, from websites to android devices, to WiFi routers and even in household appliances. Because of the malware etc., anti virus software is highly recommended on Windows setups. Decent anti virus programs are also expensive. Lots of software vendors prioritize their software for Windows only. 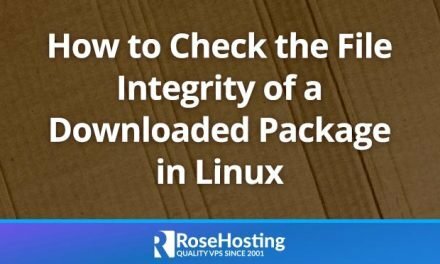 Although the desktop Linux variants like Ubuntu or Linux Mint come with a graphical interface when installed on a PC Desktop or Laptop, the Linux VPSes do not come with a GUI and administration is done via the CLI using SSH. This has always been something that users that are used to the Windows GUI find it confusing when they discover Linux for the first time. You can still install a free control panel and manage your Linux server via a GUI. Out of the box, Linux installations take up very little hard disk space. For example, Windows Server 2012 min hard disk requirements are 60GB for the system partition. CentOS, Ubuntu etc. can take about 1 GB for the OS. Some other lighter distributions like Arch Linux for example, can be installed on as low as 500MB of hard disk space and 128MB of RAM or less. Does not require anti-virus software. ClamAV is the most popular anti-virus software for Linux. However, due to the way Linux works, most of the viruses and malware that exist today can not work on Linux. Large variety of Linux Distributions are available today. Linux is all about freedom of choice. A lot of different distributions are available to choose from today, starting from Ubuntu, Debian, CentOS, Arch Linux etc. Enterprise distributions also exist on the market, the most popular being RedHat and SLES (Suse Linux Enterprise). Linux servers rarely need reboots. When doing software updates/upgrades only the corresponding service needs to be restarted and not the entire server. 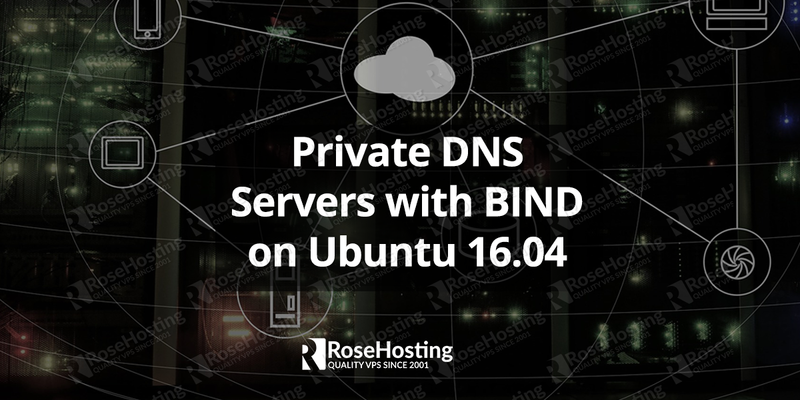 Web-based interface solutions exist for administering Linux servers. These solutions can ease up the administration for those who have little or no knowledge using the command line interface. Commercial solutions include WHM/cPanel and DirectAdmin. Free and open source solutions include Webmin/Virtualmin, ISPConfig, VestaCP and many others. Much more secure than Windows. Because Linux is open source anybody can work on its code and improve it if necessary. 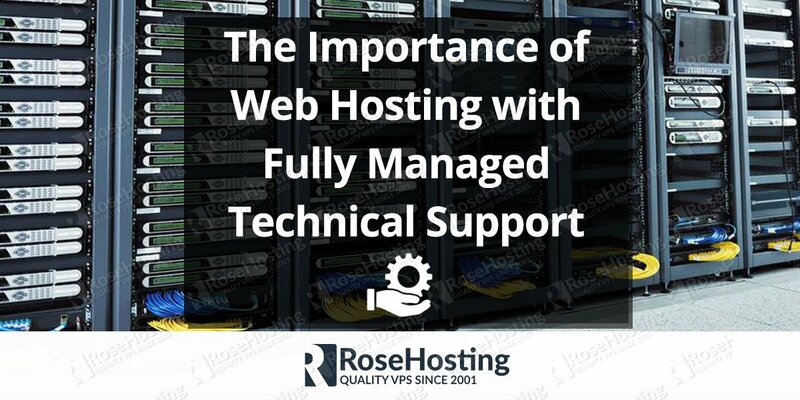 Windows servers have many drawbacks, so unless you are looking to use a specific Microsoft technology, like a .NET solution, or MS SQL database or another proprietary application that works only on Windows, there really is no other need to use a Windows VPS. Today, Linux is by far the most popular and the most widely used operating system. 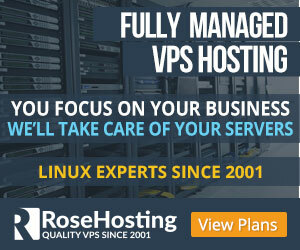 The most popular CMS systems (WordPress, Joomla, Magento) all of them are build to run on Linux servers. The most widely used databases in the world (MySQL, MongoDB, PostgreSQL) are also designed to give out best performances on Linux based servers. The most widely used programming languages C, C++, Python, PHP, Perl, etc. also have their origins on Linux servers and they all work best on a Linux system. If you are an average user or a small or medium business company not tied to Windows technology, Linux based hosting will provide you with the best cost-effective solution for performance and security. PS. If you liked this post please share it with your friends on the social networks using the buttons or simply leave a reply below. Thanks.